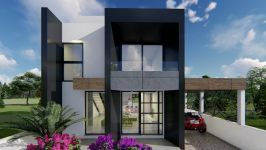 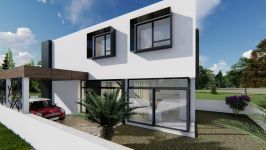 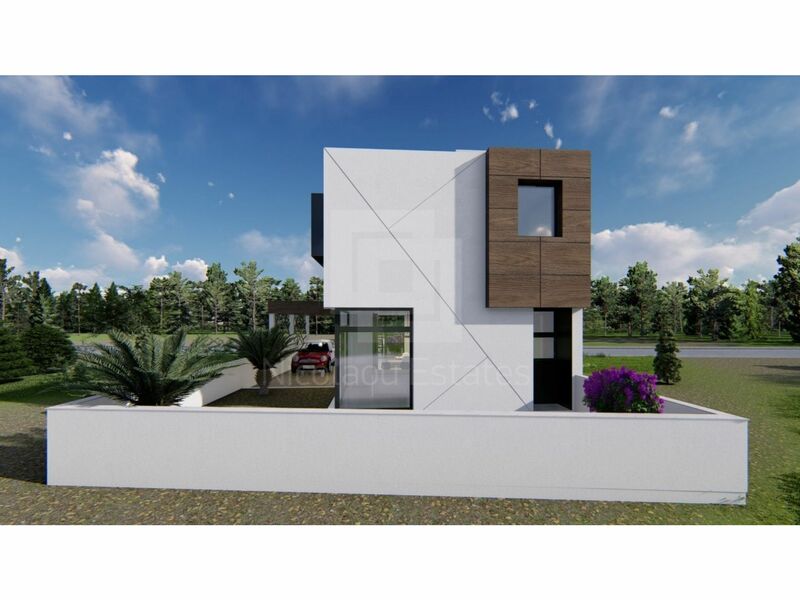 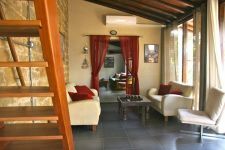 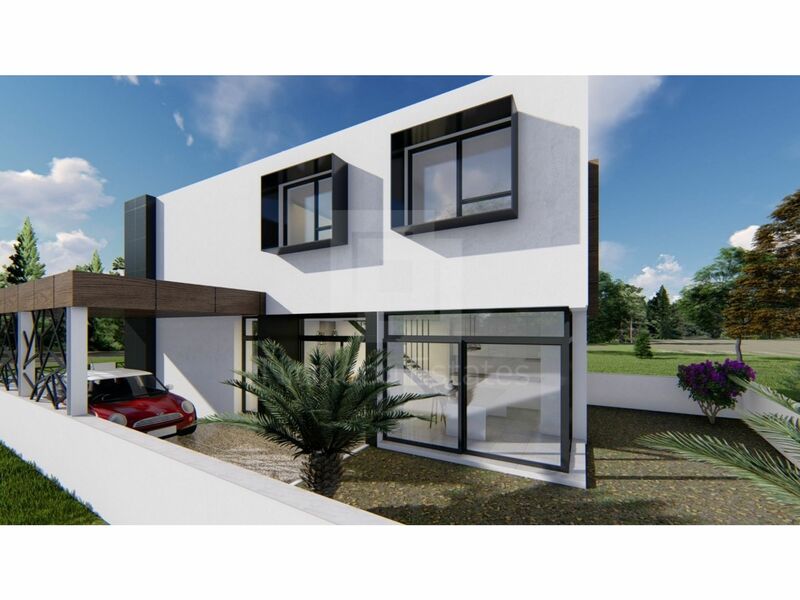 This modern three bedroom (steel frame ) house is located in Agios Athanasios, 2 minutes driving from Mesa Geitonia roundabout. 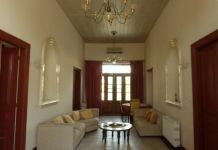 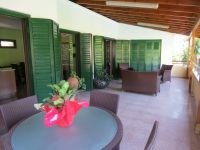 On the ground floor it has a spacious living room, dining area and an open plan kitchen. 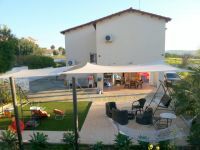 Also there is a provision for roof garden. 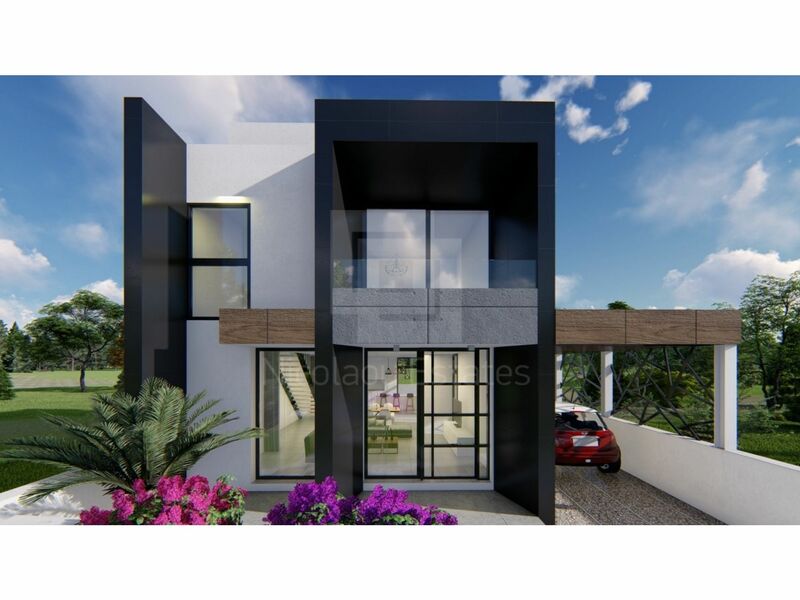 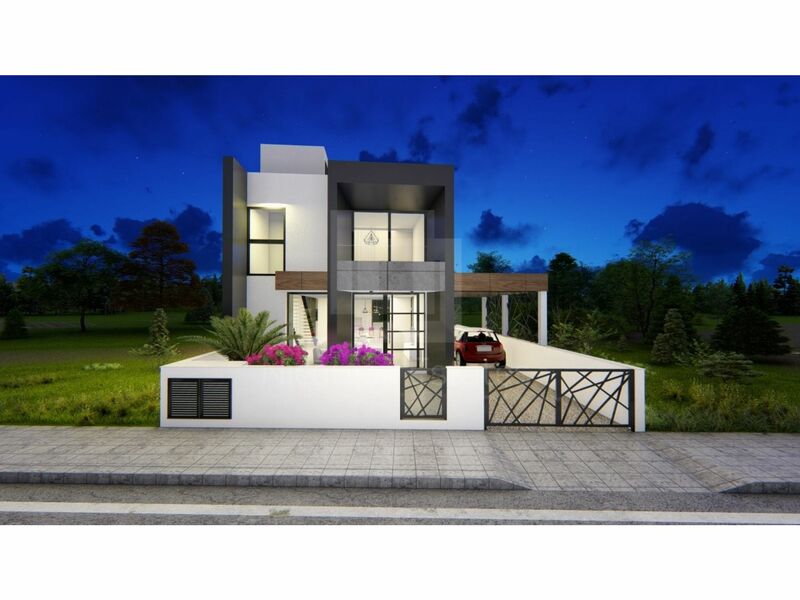 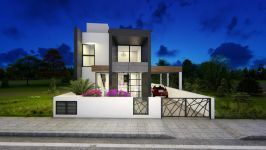 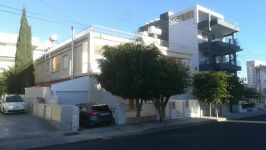 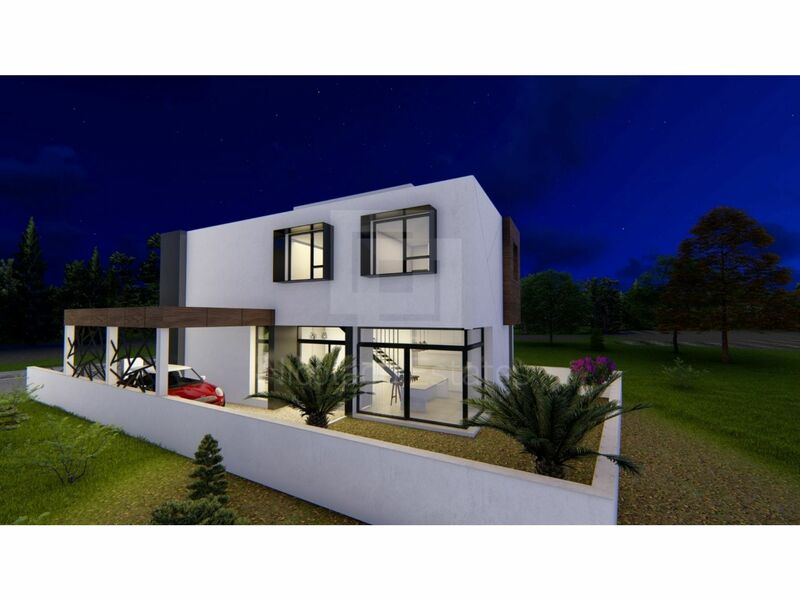 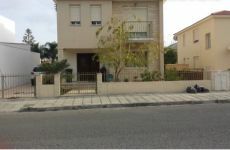 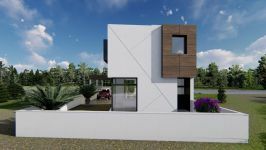 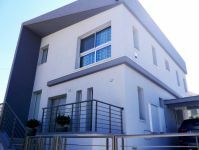 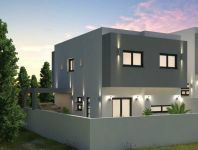 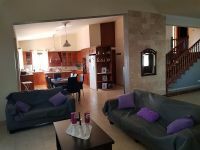 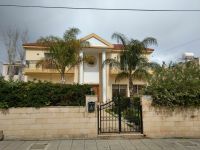 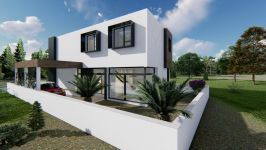 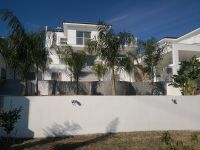 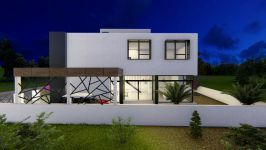 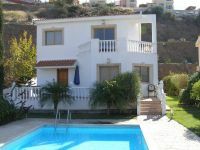 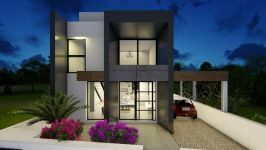 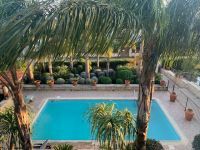 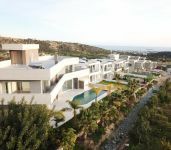 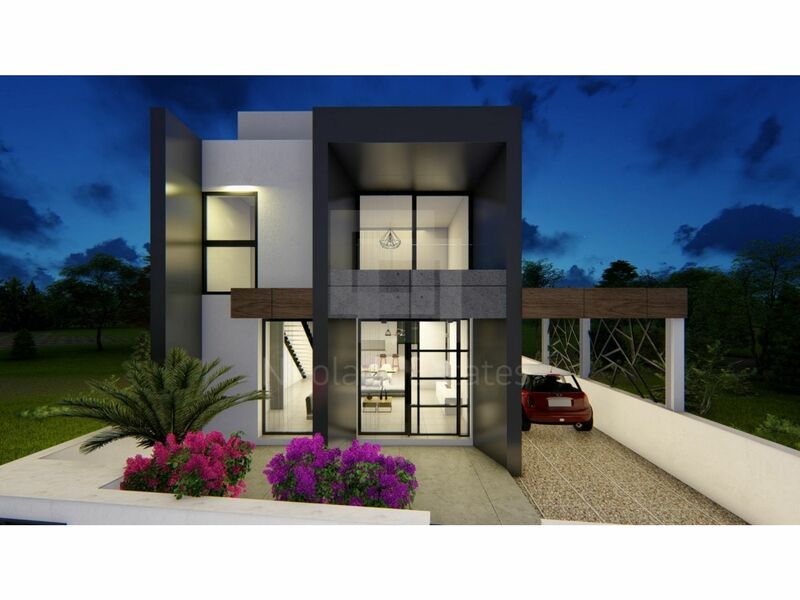 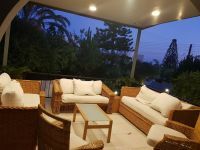 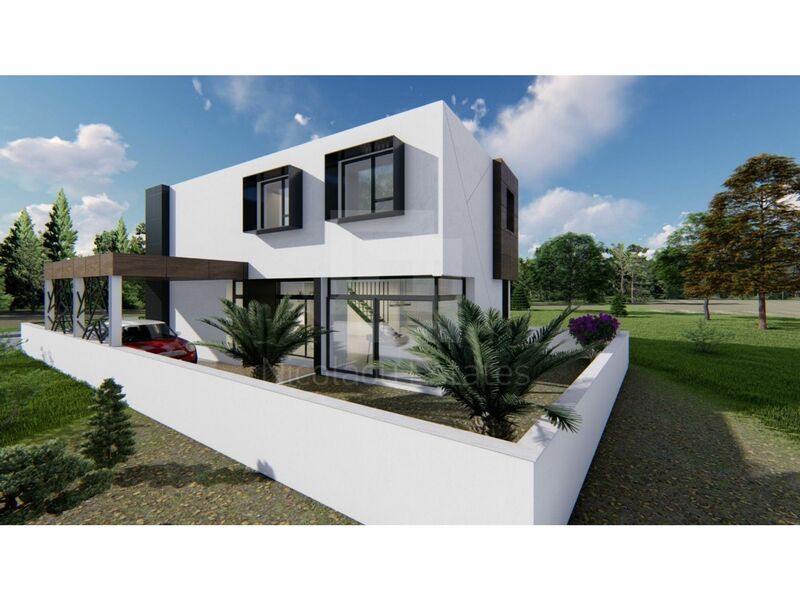 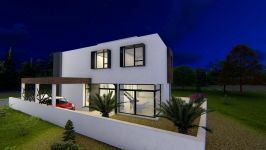 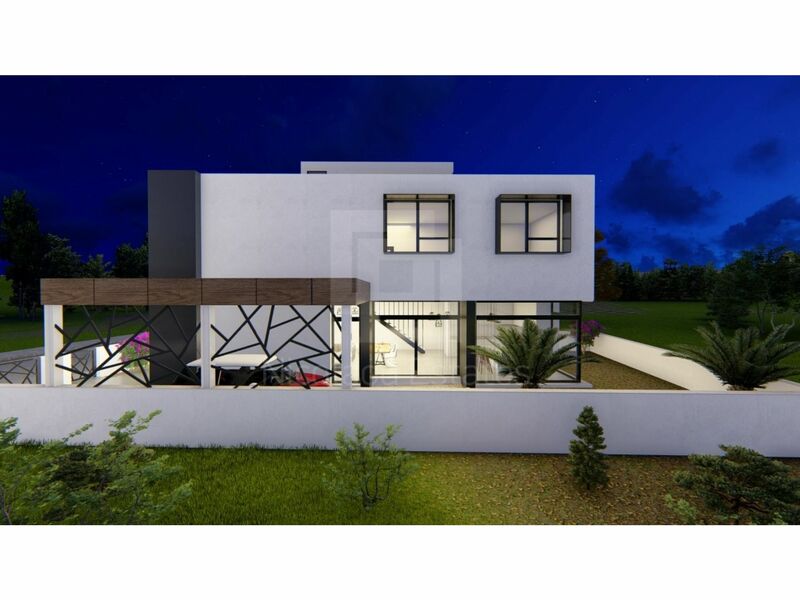 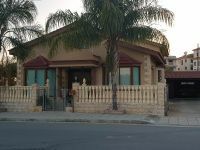 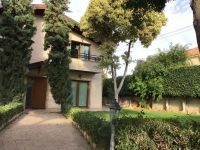 This 3-bedroom detached house in Agios Athanasios, Limassol is being offered for sale at EUR 400.000 (VAT not included). 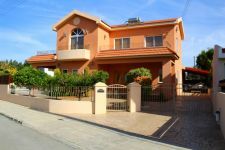 A family home that everybody dreamed to have!